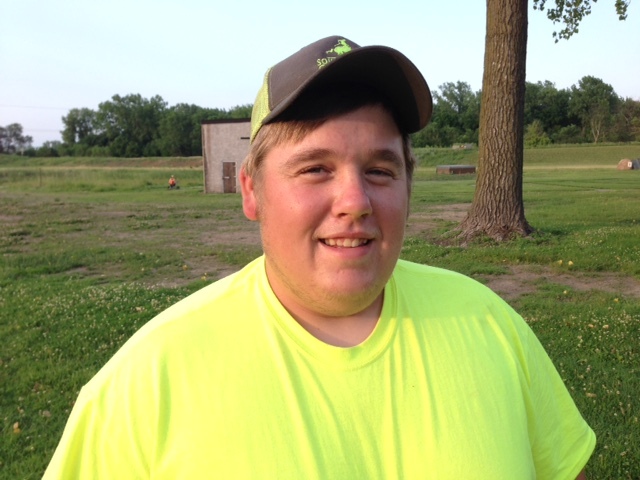 Nate has been a member and employee of the Club for the past seven years, and SSP has been his home club since he started to shoot. Nate considers his many hours of target setting and practice at the Club a key to his success, and is proud to represent SSP wherever he shoots. Great shooting Nate, and continued success!